Their basic response via email was they were very sorry for this issue. I also pm'd this thread starter but got no response. That was roughly a month ago. Just an FYI for anyone that pulls up this old thread. 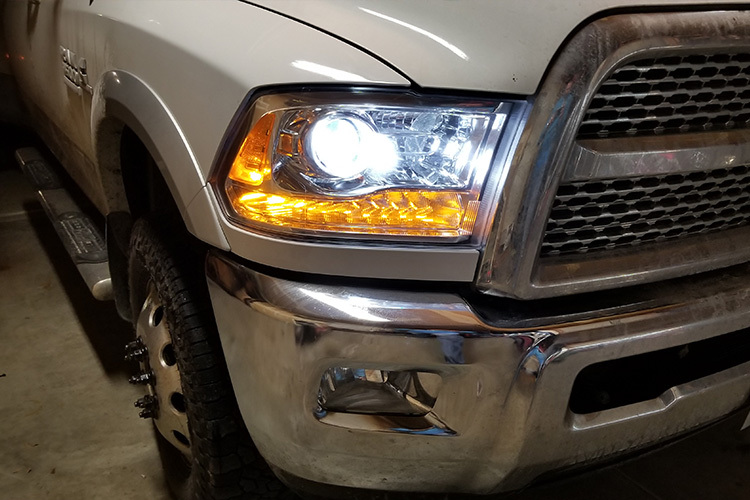 The SL1 high beams do not, I repeat DO NOT fit/work with a 2016 Ram 2500 with the Quad/reflector headlights. 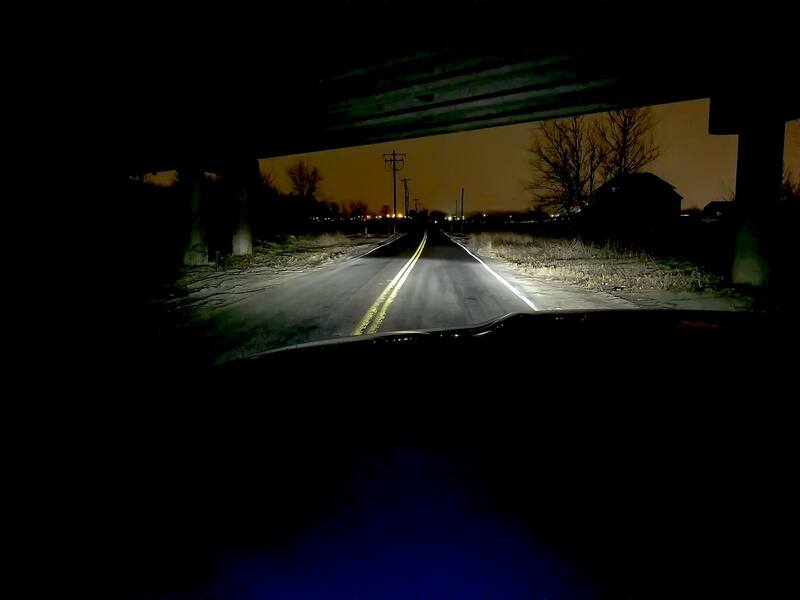 The high beams are clocked 90 degrees and can not be altered to work. The LED's point up and down and not side to side and just scatter light everywhere. Not sure what the Retroshop did to get these to work in quad headlights. I love the low beams but until they produce this bulb rotated 90 degrees I wouldn't buy the high beams. Currently waiting shipment of some Nova 4's to replace these high beams. I'm really sorry to hear you ran into fitment issues with our SL1, that's definitely NOT the experience we're after. After speaking with my service team, I'm told this is the first case of this reported, after selling hundreds of SL1 bulbs for similar or identical setups. If you haven't already, Please go ahead and give us a call at 314-205-3033 Monday-Friday 9 a.m.- 5 p.m. CST, or shoot us an email at [email protected], and they will be happy to troubleshoot the issue, and send any replacement parts that might be needed. Once again, I apologize for the hassle! Thank you for the response. 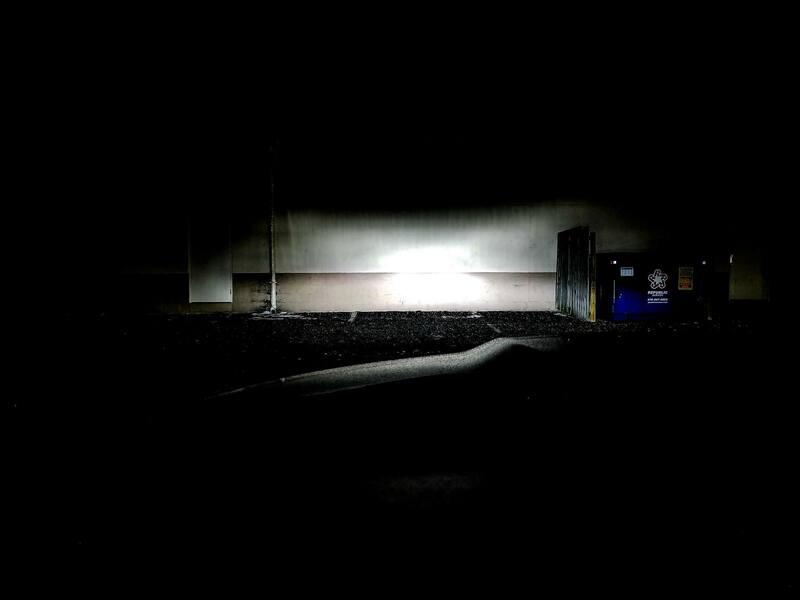 I was emailing Corey S. and had even sent him some pics of the light scatter on a wall from approx. 25'. It wasn't pretty. I by no means am bashing the product. I love the low beams. I will say again that this not really a fitment issue. The bulbs only go in 1 way and twist to lock in place. It just so happens that the high beams go in, twist and lock with the LED's in the wrong orientation. I would call it an application issue and not fitment. 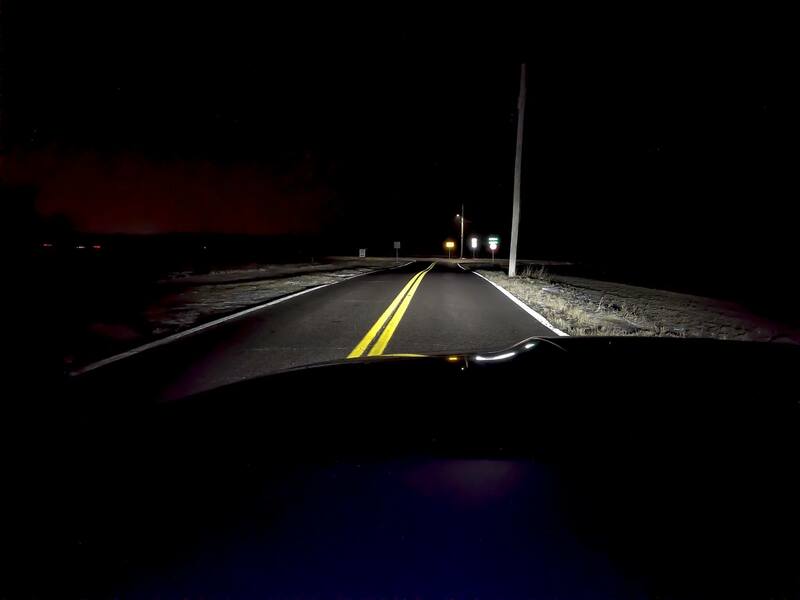 For anyone to say that these high beam bulbs work in a 2016 Ram 2500 with the quad/reflector housings they are either lying or have never installed them, put the headlights back in the truck and turned them on at night. End of discussion. They DO NOT WORK IN THIS HEADLIGHT! Again not bashing the product just stating that the bulbs sold to me do not work in this application. They have been sent back to HR for a refund and the new replacement (competitors) bulbs showed up today. And a footnote to this..... going back through this thread the original pics that were uploaded don't show up for me. Not sure if they were removed or I just can't see them. If you doubt still that I have a 1 off truck or headlights just watch your video and note the orientation of the wires & bulb once locked into the housing. Now grab a bulb off the shelf and look at it and how the LED's are in relationship to the video. You will see that the LED's are pointing up and down when installed. It's obvious that the lights in the video were never installed and turned on at night. This case has been forwarded to our management team to prevent situations like yours from occurring in the future. No matter what, the bulbs you received didn't fit in the application you purchased them for, and I'm sorry for the headache you went through! If we can assist with anything in the future, please let me know! All sizes of our SL1 LED Headlight Bulbs are now IN STOCK! Don't forget to send us a PM for free USPS shipping on any U.S order! Sure thing! The images below (provided by Retro Shop LLC) are of our SL1s in a Ram with the quad (reflector) housings. 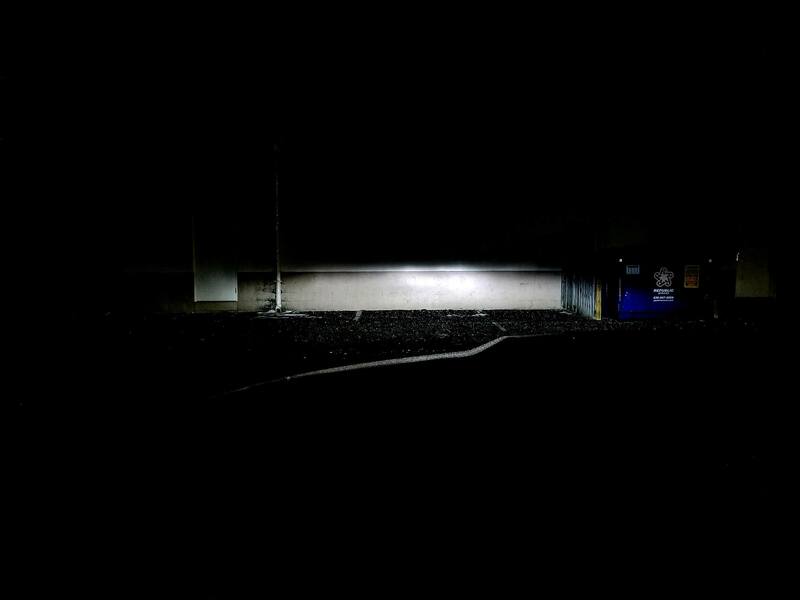 Photographing light output, especially at night, is tricky. So we're always on the lookout for more images. I'll post up if I come across more! Are HIDs still the recommended path for the Projector trucks? I know one of the first reviews in projectors wasn't that great, in real world applications, and i am wondering if there has been any improvements on that side of it. And that's a great question. 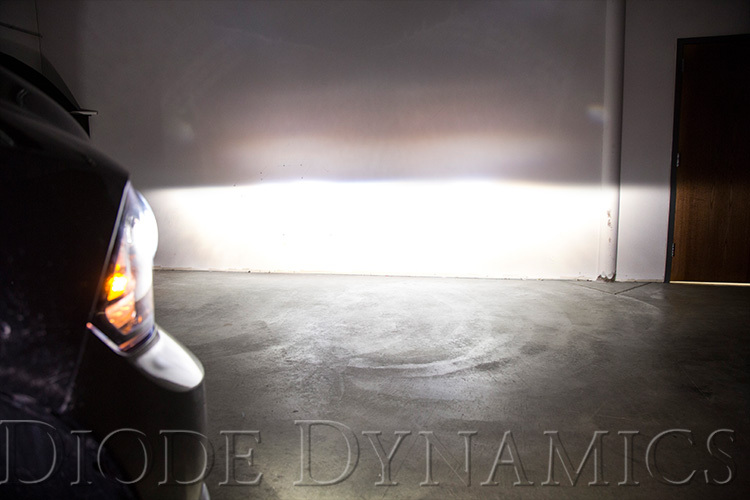 HID is a great option, however the SL1 performs quite well in projector-equipped trucks (there are also fewer components, easier install, and no warm-up time). I did a bit more digging and found the image below, which was taken with a 2016 Ram 1500 with the projector housing.